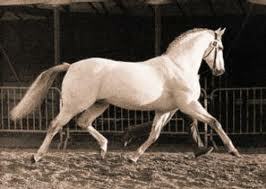 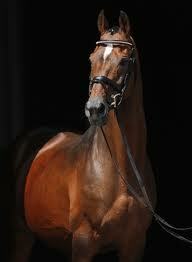 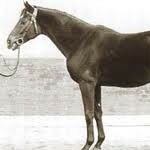 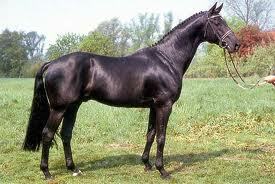 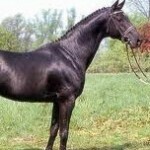 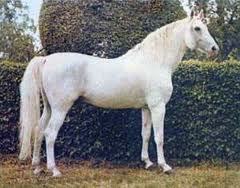 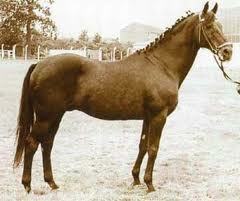 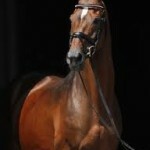 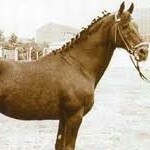 Thoroughbred and Anglo Arabian stallions play a major part in the success of German warmblood breeding. 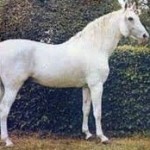 In all pedigrees of successful dressage, showjumping and eventing horses in Germany nowadays you will find the names of Thoroughbred and Anglo Arabians that have influenced the quality and character of modern sport horses. 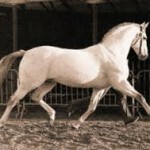 To understand more about the importance of these stallions we have provided information about the most influential Thoroughbreds and Anglo Arabian sport horses in breeding history and show which modern show jumping and dressage stallions are carrying their genes. 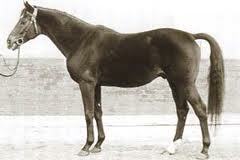 Thoroughbreds like Cottage Son, Der Lowe, Ladykiller, Marlon, Pik As, Angelo and most recently Lauries Crusador are found in most sport horse pedigrees and Anglo Arabians like Ramzes, Matcho and Inschallah are playing a key role in the success of German dressage and show jumping horse breeding.